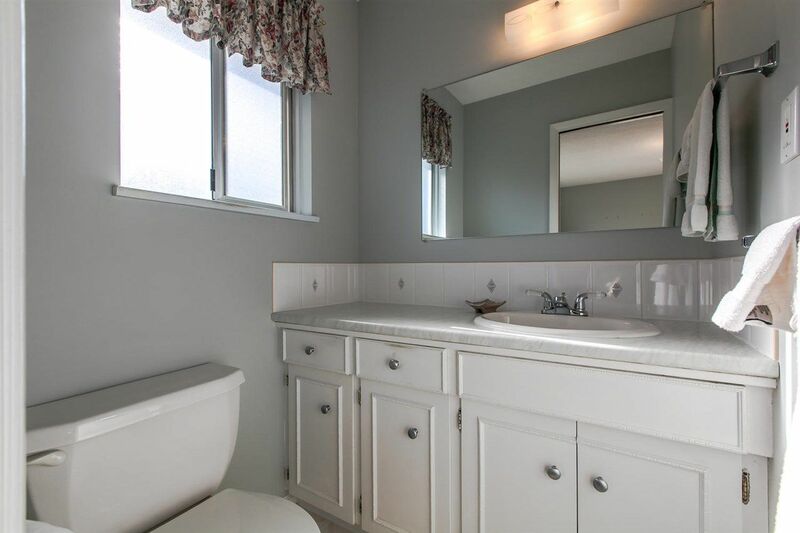 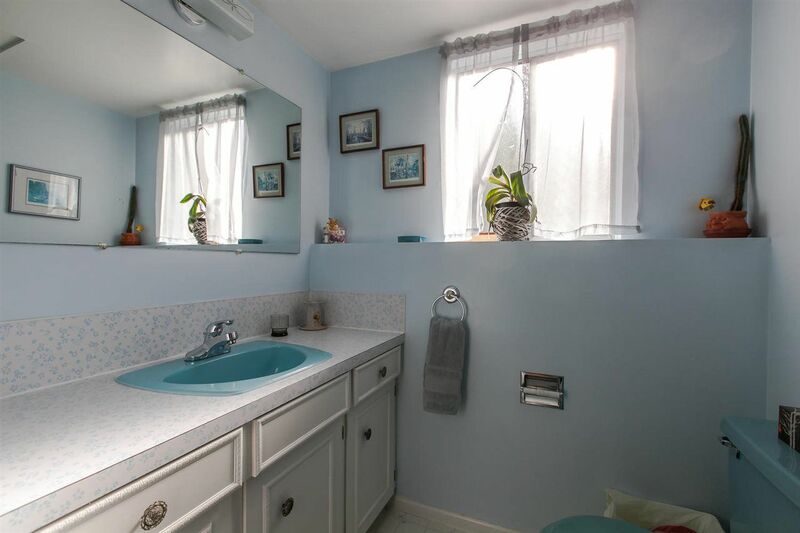 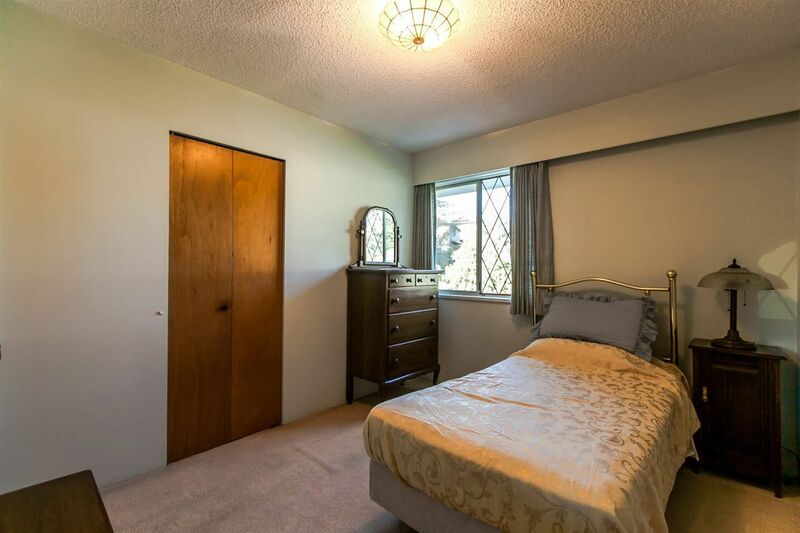 Desirable Tranquil SUNCREST. 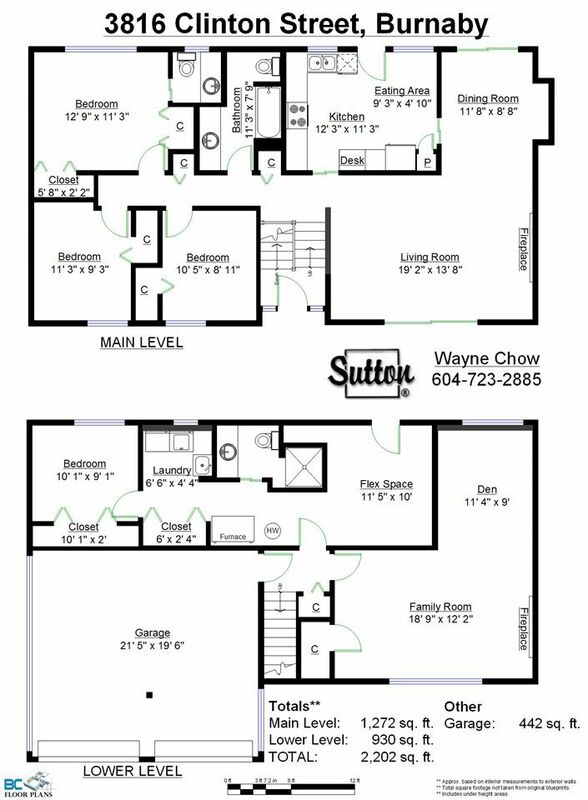 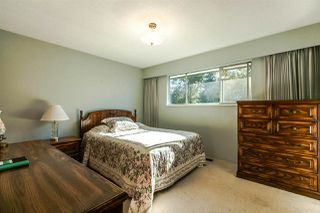 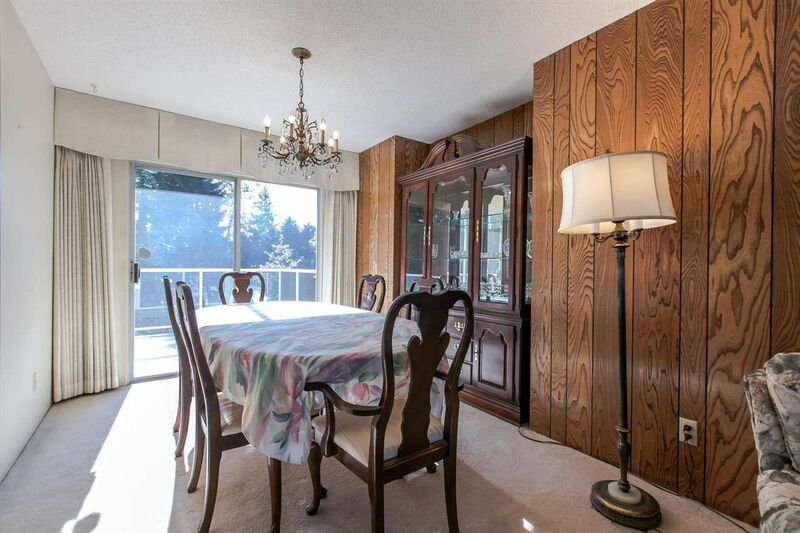 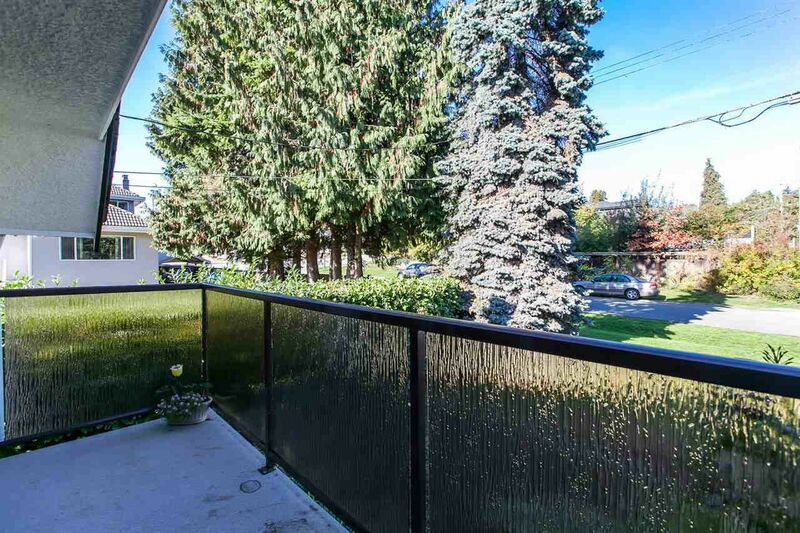 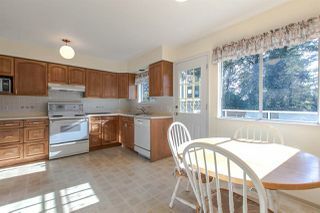 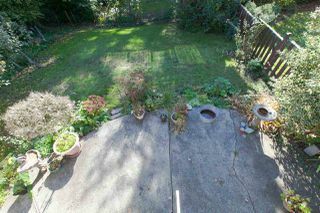 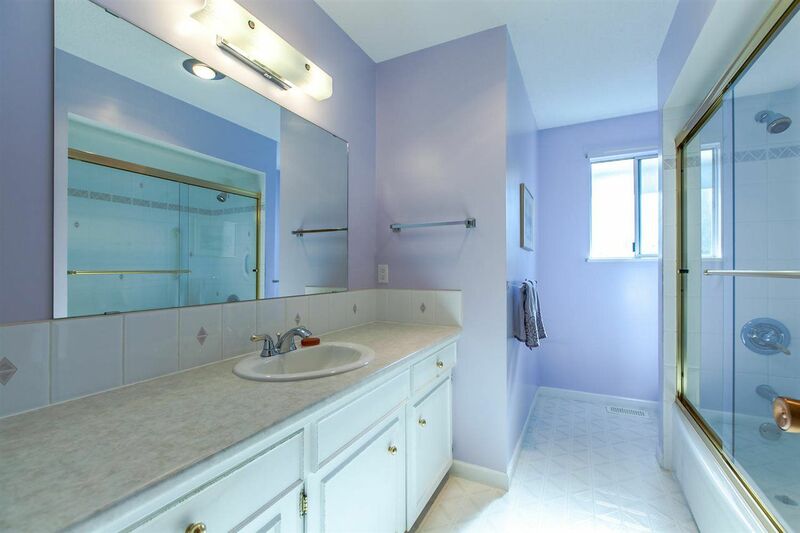 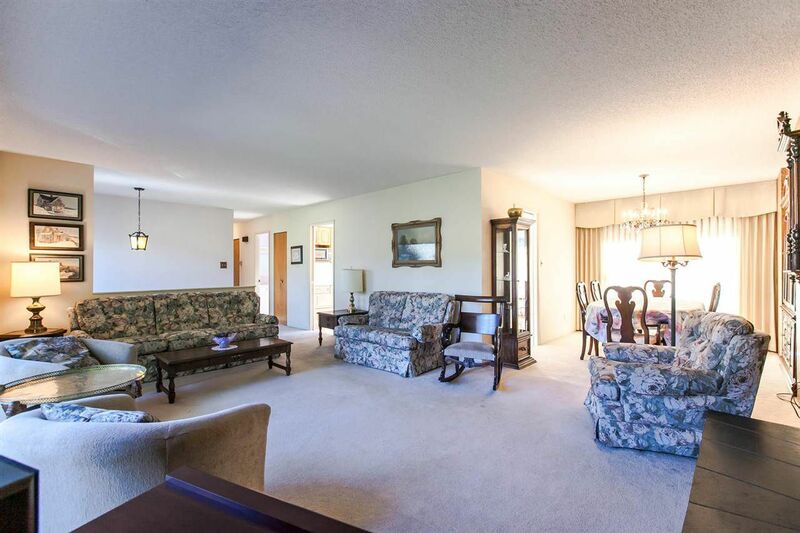 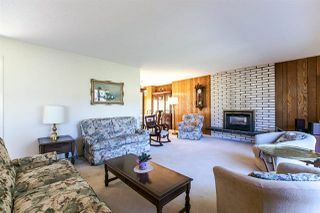 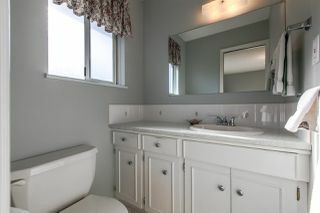 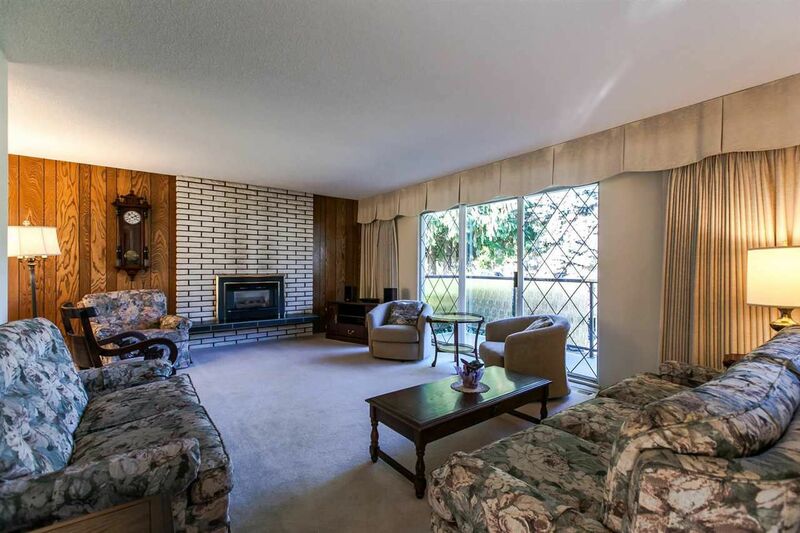 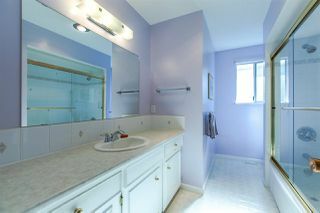 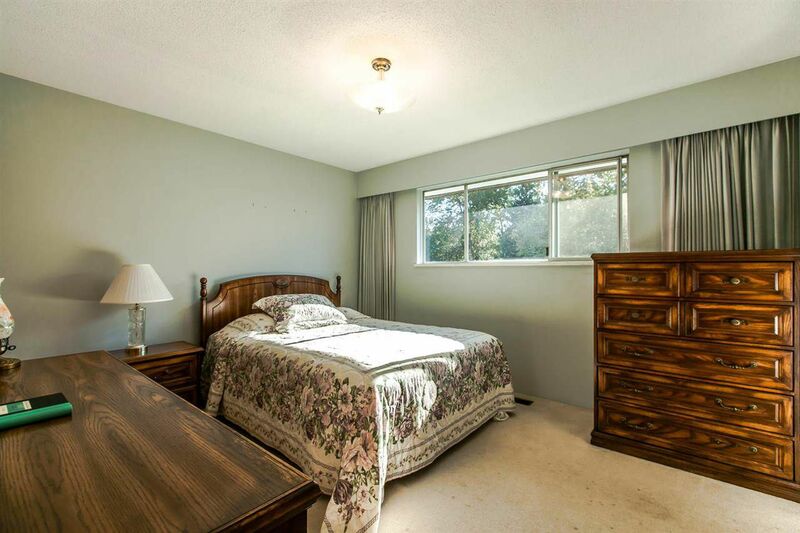 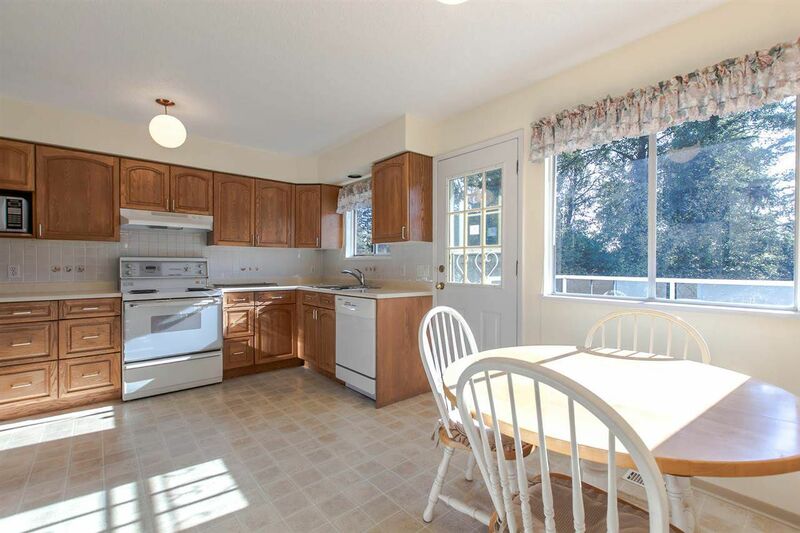 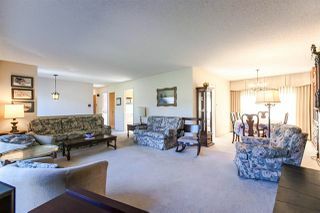 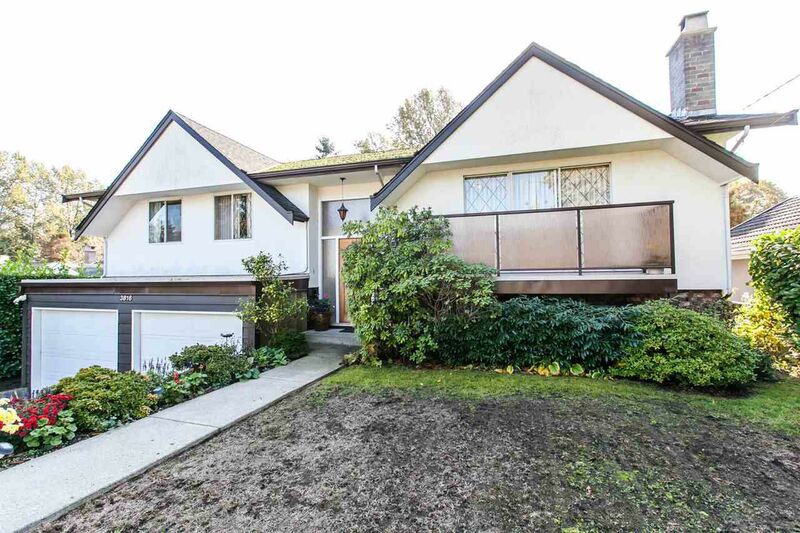 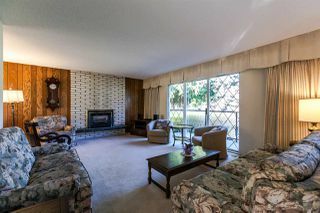 Slice of Serenity in Burnaby, this well maintained 4 bedroom, 3 bathroom boasts over 2100SFT of practical living space. 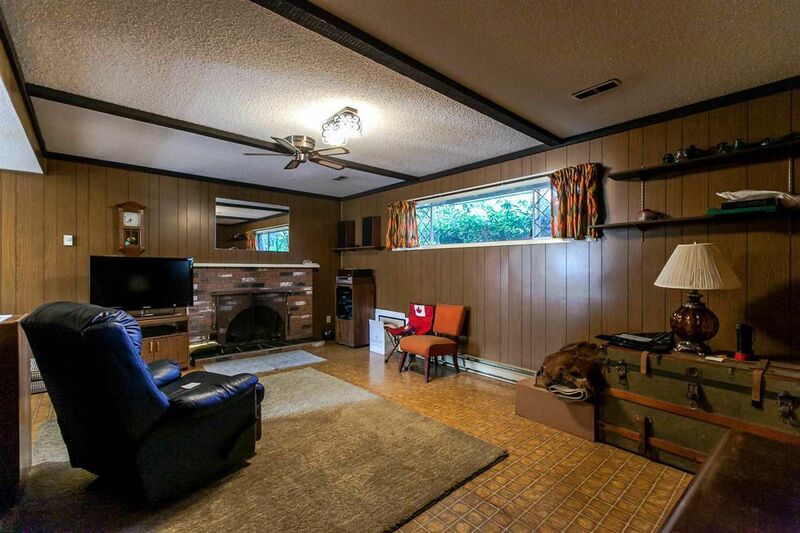 Bring your renovation ideas to this classic home and make it your own. 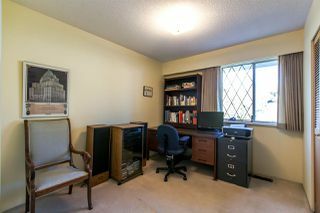 Basement is suitable with it's own private entrance. 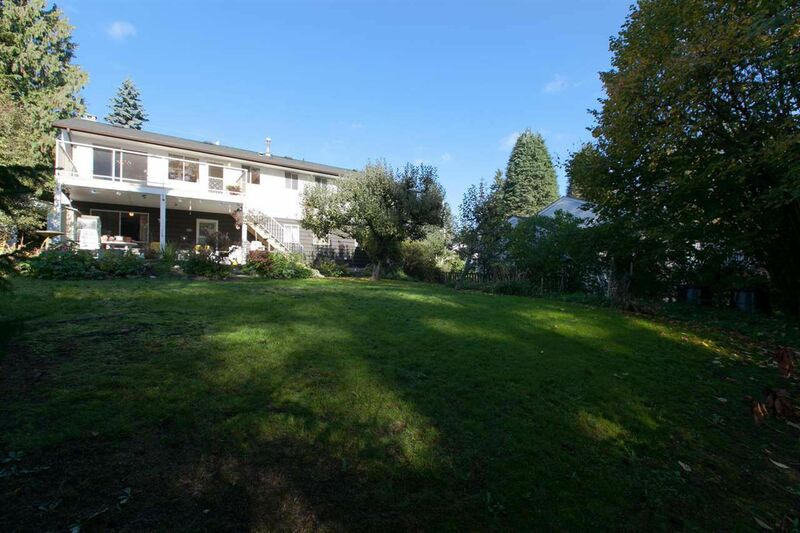 Area surrounded by parks with a greenbelt through the backyard. 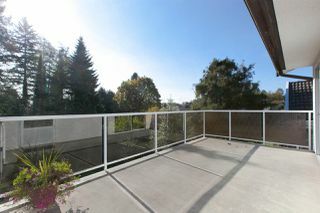 Never be bored, as you're 5 min drive radius from Central Park Pitch & Putt, Champlain Heights park & the Fraser River! 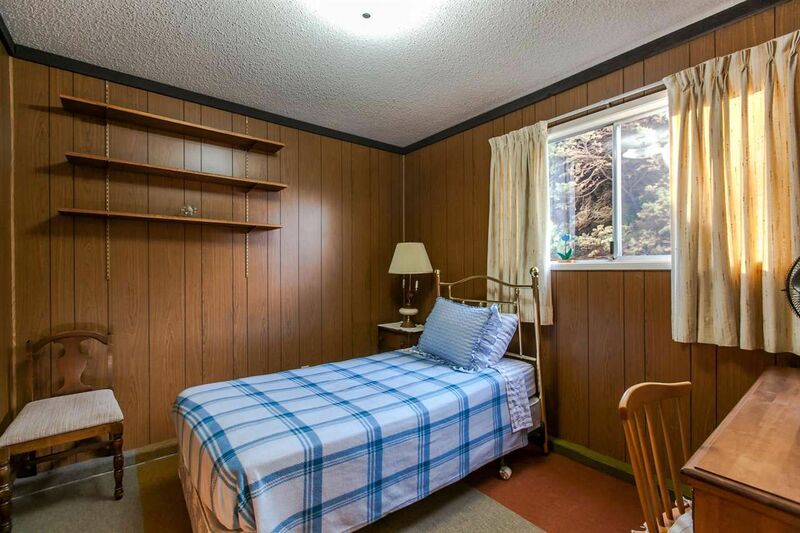 You won't be disappointed by the location. It doesn't get more peaceful than this. 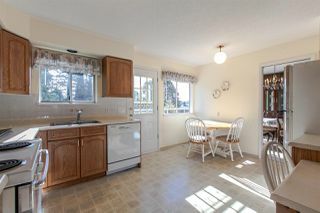 Realtor's Open Thurs 6:30-7:30. Public Open Sat & Sun 2-4pm.